Desert contemporary artist Althea Sassman integrates handmade, decorative and found recycled papers onto canvas to create an alluring textural element not found in traditional painting. Although possibly viewed as an oil or acrylic painting at first glance, the vibrant colors and textures of these papers layered with other various collage material lead the observer in for more detail, only to discover an intriguing form of torn paper collage. Althea Sassman was raised in the midwestern towns of Illinois and Iowa. She graduated from Arizona State University and soon embraced a successful career in graphic design/art direction for advertising agencies in the Phoenix/Scottsdale area. After settling down to raise a family, Althea has returned to her roots as an artist. 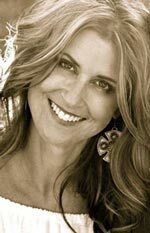 Residing over 25 years in Arizona, Althea enjoys creating what connects her to the desert environment and wildlife. 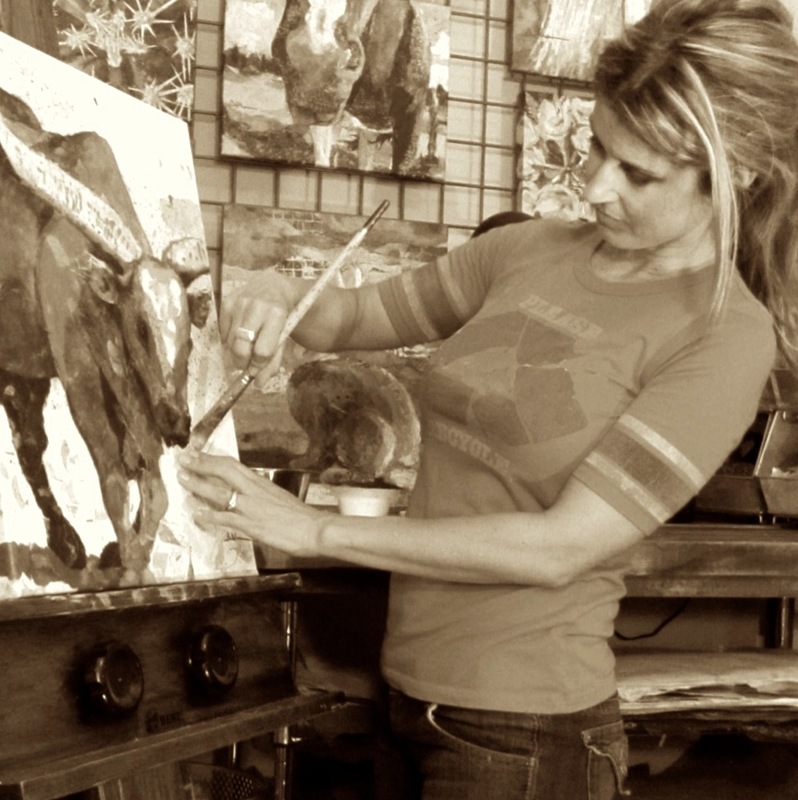 Working out of her home studio in far north Scottsdale, she surrounds herself with not only her love of botanicals, critters and furry friends, but family, who provide inspiration, motivation and even welcome critiques!